Basicos y Colorantes S.A. de C.V. was founded in 1983 with the objective of providing high quality products and services to the national paper, textile, leather, inks, paints, plastics and cleaning products industries. Through the years, we have had constant growth due to well planned short and long term strategies. To achieve our objectives, we rely on our human and technical resources, which allow us to professionally match all the requirements, such as production, customer service and logistics, set by our customers. Due to the sales growth and increased demand for our products that we experienced through the years, we made the decision in 2001 to move to a new facility, located on the north side of Mexico City, in order to satisfy the increased demand. Our new factory has all the necessary infrastructure, highest technology, and above all, the best trained personnel to provide an exceptional service level to our customers. Our laboratories are managed by professionals with over 27 years of experience. 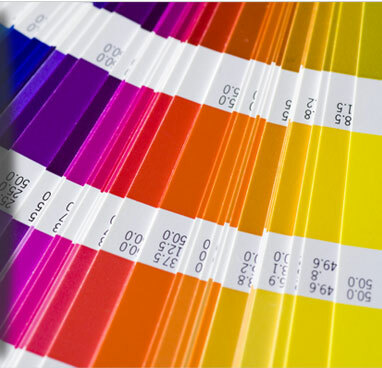 Furthermore, these facilities are equipped with state of the art technology, such as colorimeters for precise color evaluation, textile dyeing equipment, expectrophotometers, viscosimetros, and specialized software that allow us to guarantee the quality of our raw materials and final products.